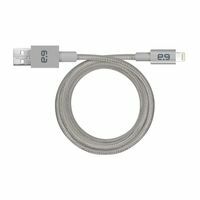 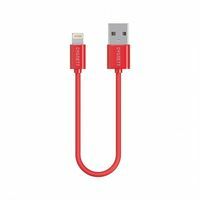 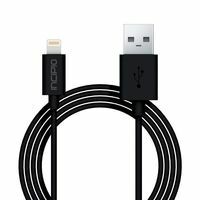 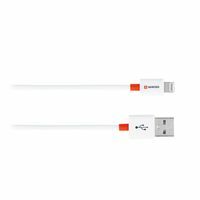 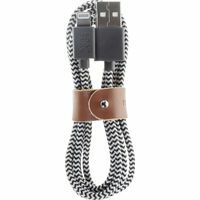 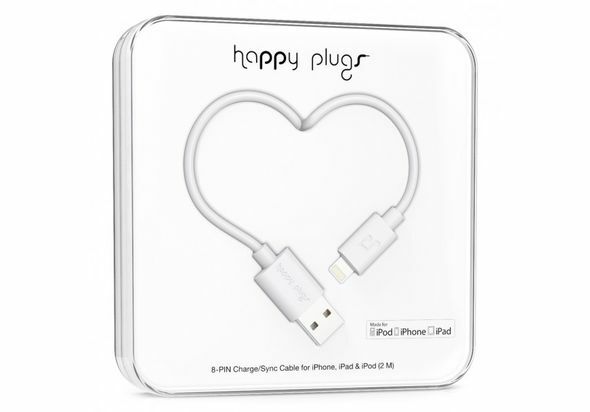 The White Lightning Charging Cable by Happy Plugs works just like any other lightning/8-pin cable – yet it’s entirely different. 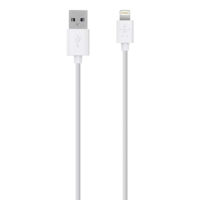 We offer you a variety of stylish colors that will personalize your charging. 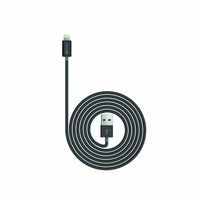 It measures 200 cm/78.8”- the perfect length so you never have to curl up next to the power outlet again.